Will digital marketing make Marketing and Sales functions become one? 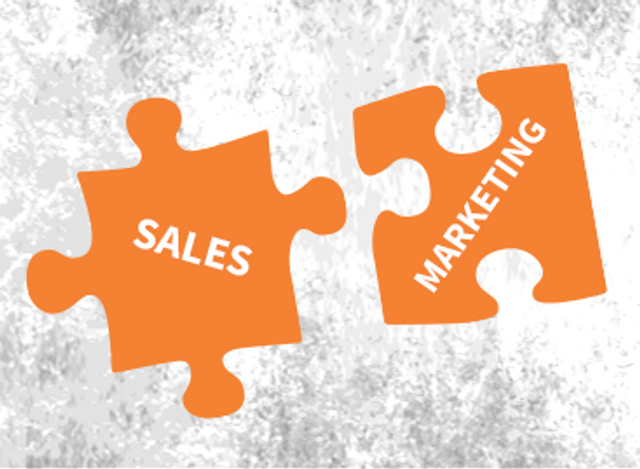 I have always done both sales and marketing – now more than ever. With digital channels marketing is more measurable than ever and I agree with Mark Cripps from the Economist that sales and marketing will converge even more in the future. And, importantly, marketing could well end up being the more senior function. As I ‘Passled’ earlier this week the 'story' is more important than the stats. Content marketing makes the 'story' longer. We can engage with our audience for longer and in a more focused and meaningful way. By talking about what we know – or even better bringing other people’s knowledge to our audience – we have incredible opportunities. thanks to the emergence of digital channels, marketing's influence and impact on the sales process has become more transparent and therefore much more accountable. In due course, this will cause the sales and marketing functions to become one (perhaps with marketing as the senior function) and necessitates closer operational working practices between the marketing and finance departments (reflecting the fact that marketing is, today, evolving to become more a revenue generator than a cost centre).